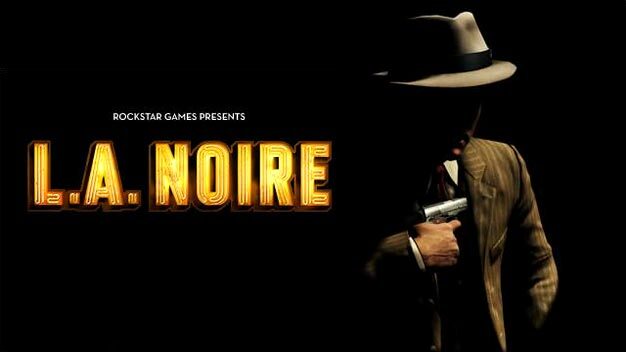 It was announced back in 2005, it was delayed this year, but without ever having put the game or its ground-breaking technology on display, the biggest news hit today that Rockstar will finally show the 1940-based crime and detective thriller L.A. Noire, and sooner than you think. The first trailer will arrive on November 11th, which makes that Thursday this week. Needless to say, we would be extremely excited if we could get a glimpse at this new tech being used in the game and the “revolutionary gameplay never before seen in the industry,” as put by Take-Two, the details of which have the potential to deliver a truly new and remarkable experience, defeating the “uncanny valley,” as it were. L.A. Noire is looking at a 2011 release for PlayStation 3 and Xbox 360.